Urological problems and diseases can sometimes be a sensitive subject. 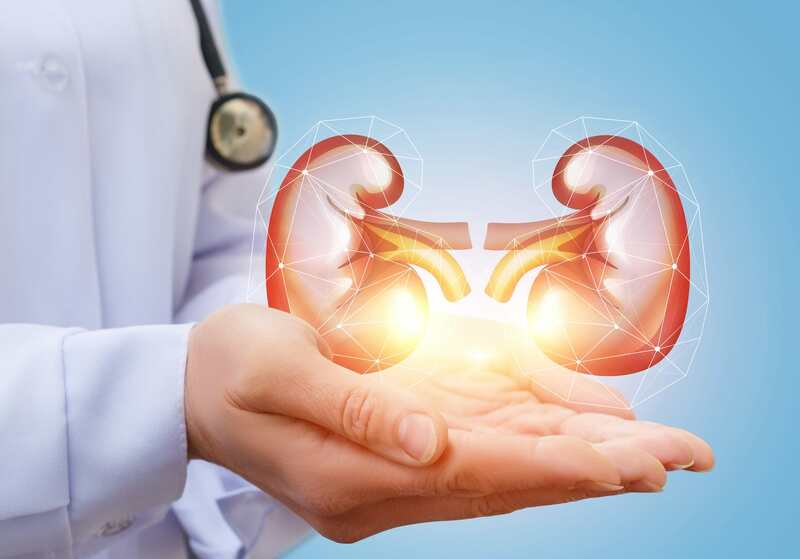 As a patient, you want a urology team with specialists dedicated to providing care that is both effective and sensitive to your personal needs. At Middlesex Health, our urology team provides that personal care you may be looking for. Our board-certified urologists provide up-to-date, personalized evaluation of urological problems, including those of the urinary system in children and adults, and those of the genital system in men. We are proud to offer a wide range of urology services to our community. These are some of the most common conditions that we treat, but the list is not inclusive. Call us if you have any questions about what we treat or what treatments we offer. 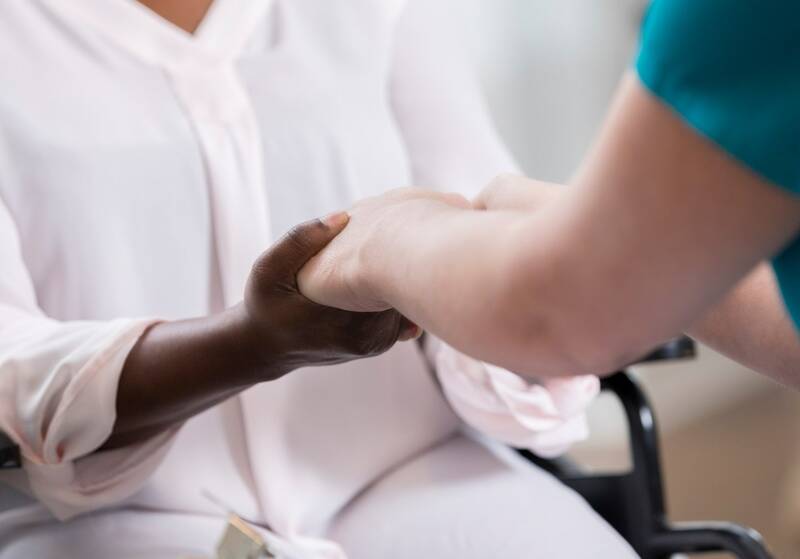 Middlesex Health Cancer Center At the Middlesex Health Cancer Center, our expert team uses the most advanced technology to provide evidence-based and compassionate care for the whole person - body, mind, and spirit. Our collaboration with the Mayo Clinic brings the best cancer care closer to home and provides our patients with access to some of the top cancer specialists in the world. 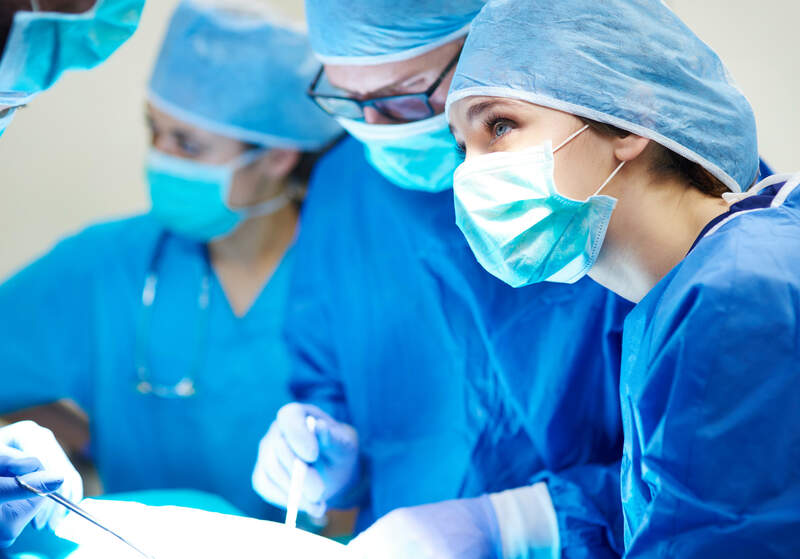 Center for Advanced Surgery At the Middlesex Health Center for Advanced Surgery, we combine the best of advanced technology and expert physicians to deliver cutting-edge, compassionate surgical care close to home. Our surgeons provide a level of care rarely seen outside of large urban centers and specialize in procedures to treat both mild and severe conditions. Nephrology Our team of board-certified nephrologists are experts in the care of your kidneys. They use medications and dialysis treatment to manage your kidney health both while you are in the hospital and in their outpatient office. Pelvic Health & Incontinence Rehabilitation The expert therapists at our Physical Rehabilitation Pelvic Health and Incontinence Program provide are specially trained to provide discreet, supportive evaluation and treatment of incontinence, pain, post-childbirth issues, and more.